Get out with other like-minded Mama’s. Build strength, endurance and improve overall fitness. 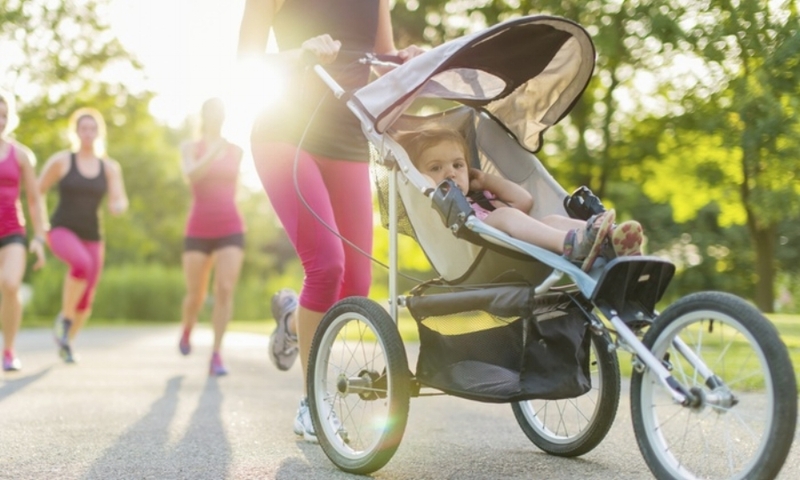 Classes are based outdoors with little ones in strollers or snug inside an approved baby carrier. Dynamic class offers different options for all fitness levels. We strive to give the best care we can for our little ones, this class is about becoming the best we can for our selves and for our families. Cost of session is $90 for 6 classes. Please describe any concerns (depression, pelvic floor weakness/dysfunction, diastasis recti (separation of the abdominals), etc. Please list any questions, comments, or anything else that I should be made aware of? Get Inspired + Take Action to Be Your Best Self! Thank you! I can't wait to gift you with some of my best fitness and lifestyle tips for creating your best life! !